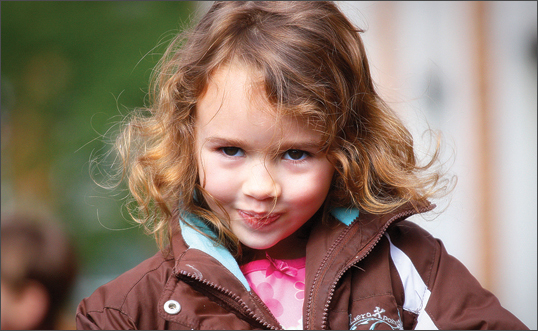 Project Details: Momentum Design Studio is proud to offer a wide range of photography services including high quality photography of children. 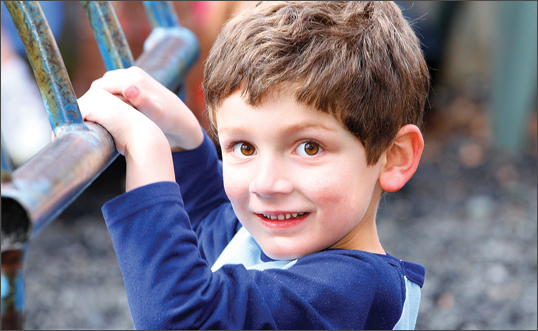 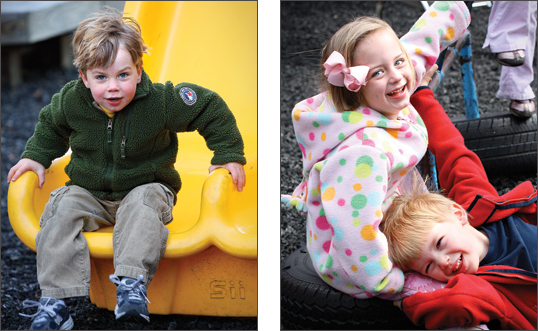 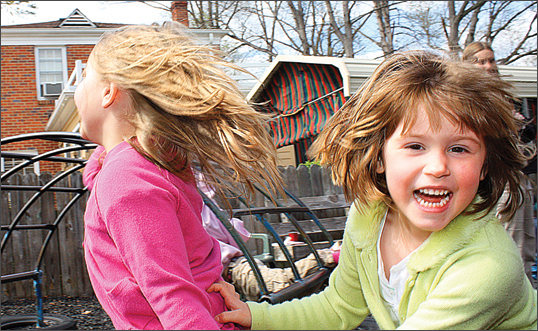 We shoot our photos on location, wherever your child is most comfortable, which helps the kids to relax and have fun. 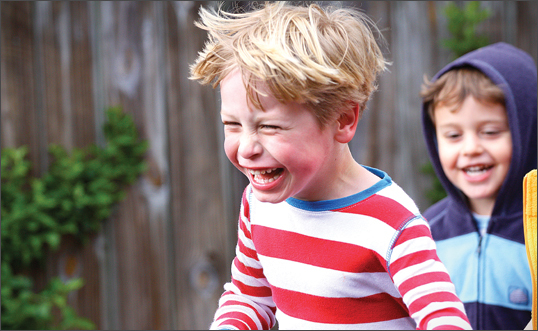 Classic and beautiful, your child’s images of laughter and joy will be treasured for a lifetime.